Ah, the good 'ole unreliable narrator. Great review! 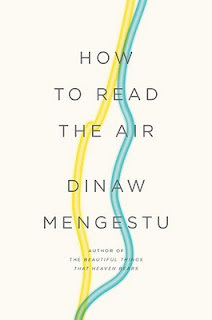 I've heard lots about Mengestu and have been intrigued by this book since it came out - may have to give it a try. What a well-written and well thought out review! Thanks for sharing!